North Carolina wedding professionals rely on Event Decor Direct as a premier source for wedding decorations and event decor supplies. Many top North Carolina wedding planners, event coordinators, wedding decorators and wedding decor companies rely on us for all of their wedding decoration needs. Event Decor Direct provides elegant, high-quality, well-priced wedding directions to make events memorable and enchanting. 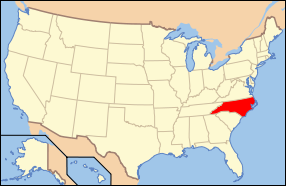 We also serve hotels, restaurants, wedding venues, expo centers, small businesses, event centers, schools, theaters, nightclubs and more all throughout North Carolina. Wedding Backdrops - Set your North Carolina wedding against a beautiful backdrop, such as greek columns or sheer panels with classy up-lighting. A gorgeous backdrop is a must for your North Carolina wedding, where the memories and the pictures will be equally memorable. 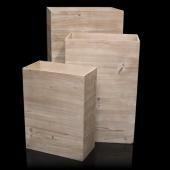 Backdrop Lighting - Our beautiful backdrops are complemented by professional quality lighting. Make your North Carolina wedding special with our special lighting options, including par cans, LED par cans, and LED bars. 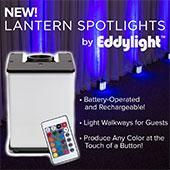 The LED lighting can can produce any color to compliment your North Carolina wedding. Add soft hues or work of the same color palette as the dresses and flowers. 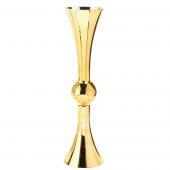 Crystal Décor - Enjoy the glitz and glamor of our Crystal decor products. Add some shine to your NC wedding with a Crystal selection that includes ornamental drops, curtains, branches and beads. Chandeliers – From colorful designs perfect for Indian Weddings to sparkling 6ft spiral chandeliers and utra-contemporary designs. Our vast collection of acrylic chandeliers are the perfect decor accessory to make your North Carolina wedding memorable and unique. Crystal Curtains – Bright, shimmering crystal curtains are one of the hottest wedding decor products this season. Layer them over your backdrop or use them in your wedding entranceway for a gorgeous effect at your North Carolina wedding. We have a wide variety and North Carolina wedding decorators rely on Event Decor Direct to be their acrylic crystal curtain supplier. LED Decorations - Your North Carolina wedding event is not complete without colorful LED decorations. From glowing curtains to LED lighted garlands, we have what every NC wedding planner needs to make your event stand out. Candles - If you are going for elegant and traditional, check out our vast selection of candles for North Carolina weddings. Choose from classics such as our elegant brushed steel or glass candle holders, our pillar candles, floating candles, and even smart candles. Bring the natural glow of candles to your classic North Carolina wedding. Ceiling Draping - Transform any hall into an intimate setting with our special wedding ceiling draping. 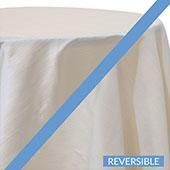 These complete draping kits will leave your North Carolina wedding guests in awe, and will complement the beauty of the bride on her perfect wedding day. 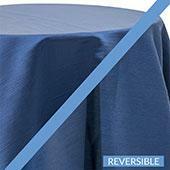 Chair Covers - Coordinate everything within your North Carolina wedding event. 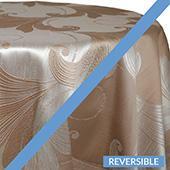 Our chair covers turn any chair into an elegant part of the decor. 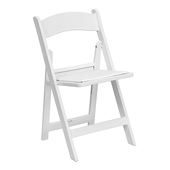 We offer premium quality chair covers at a great price in North Carolina. 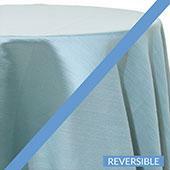 Choose from options such as universal fit, lycra, satin, or polyester flex chair covers. 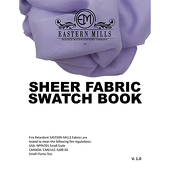 We have many styles, colors, and patterns to choose from. 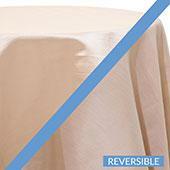 Event Linens & Drapes - Our event drapes and linens help to round out the entire North Carolina wedding experience. 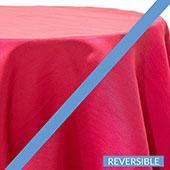 We offer the best quality drapes and linens at great prices. 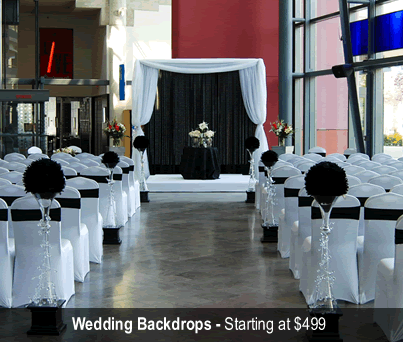 Our sheer drapes and valences are a popular choice for North Carolina weddings. Pipe and Drape - Looking for the place to buy complete pipe & drape kits in North Carolina? We offer everything you need for your events with our high quality kits. Decorate your wedding walls completely for a memorable event. Wall drapes can transform any room into a beautiful piece of art.